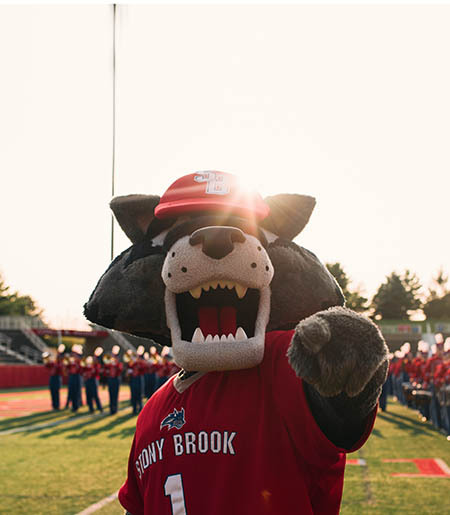 Wolfie has been a part of the Stony Brook family since 1995 — just a year after the SB varsity teams became known as the Seawolves. 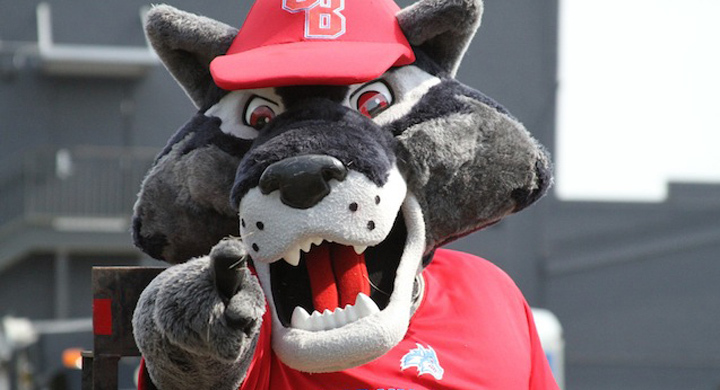 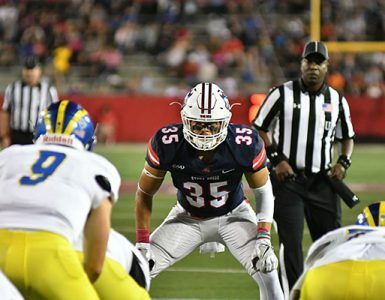 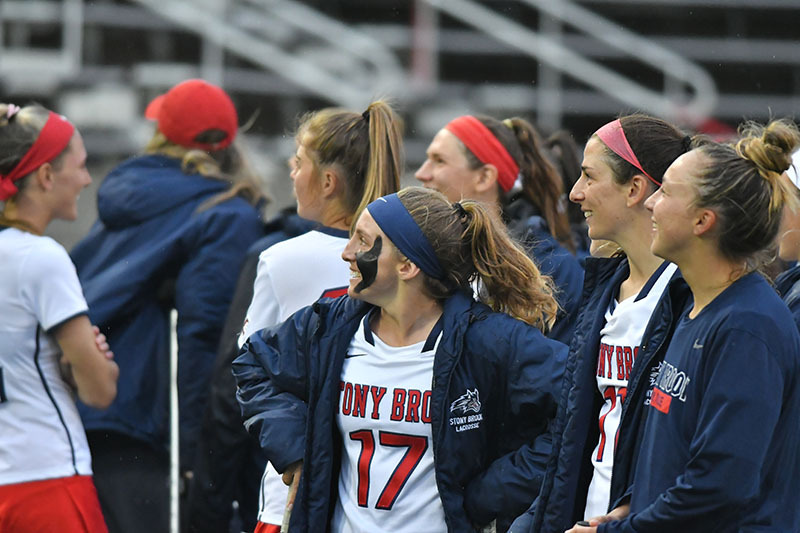 The fourth nickname in Stony Brook history, “Seawolves” was selected from a list of more than 200 possible names by a 32-person committee comprised by students, alumni, faculty, and administrators. 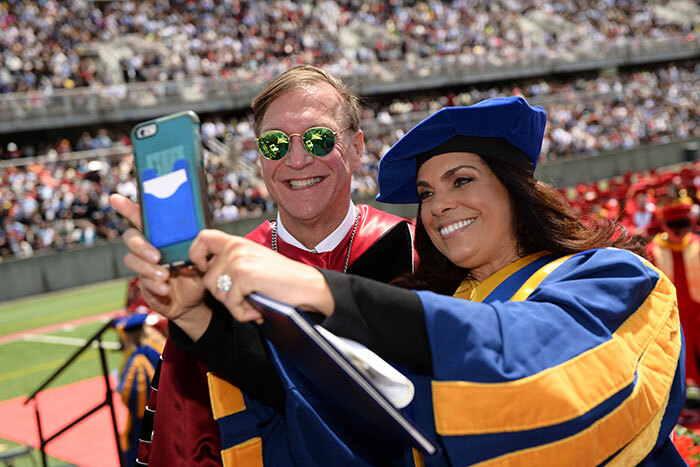 YEAR NAME WHERE ARE THEY NOW?